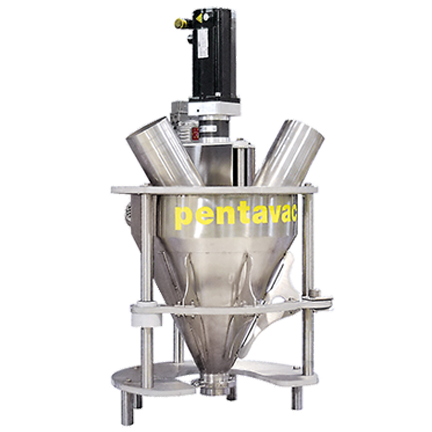 Pentavac dosing systems ensure precision and reliability dosing liquid, semi-liquid and granular products. Easily inspectable thanks to a semi-shell, the PENTADOSER is endowed with Brushless movement. 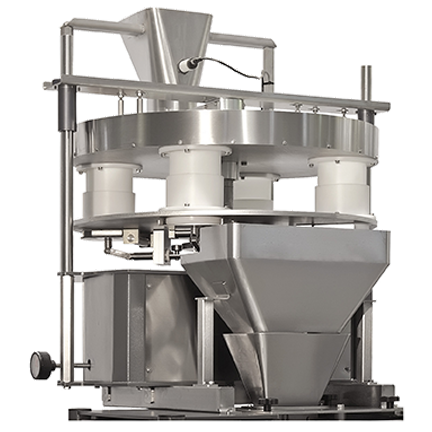 The doser guarantees precision, speed and adaptability to different types of powders thanks to a constant torque of the motor. on top of the VFFS endowed with brushless technology. CANFILLER is a complete line to dose powders in cans. The dosed quantity is adjustable by the Touch screen. and the adjustable tracks on the loading conveyor,allow to fill cans of different sizes. Once filled, the cans are pushed on the parallel buffer. that exploits a very simple and intuitive technology such as the fill at grade of a telescopic alveolus. volumes which would not be achievable through manual or electric adjustment. 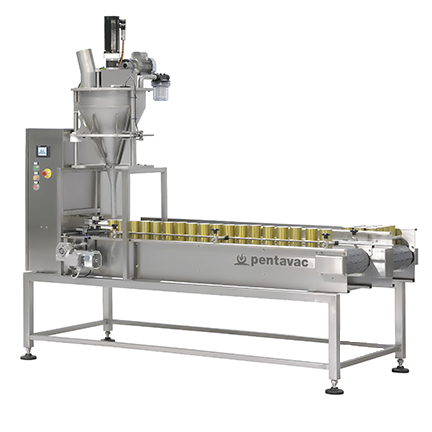 This doser can be installed over all the PENTAVAC machines. PENTA 3100 STEP UP to pack ricotta cheese in 5-10 kg bags. A small steering wheel sets the volume of the syringe that doses liquid or doughy products, both hot or cold. 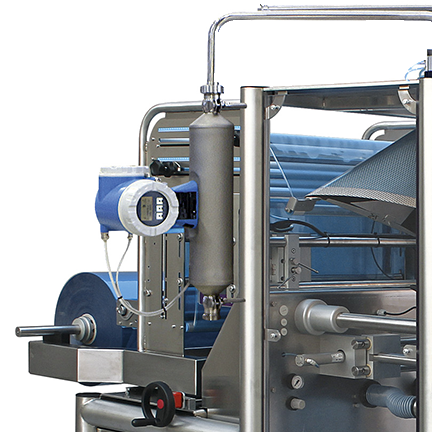 A nozzle, inserted in the forming tube of the VFFS, guarantees a clean sealing of the bag. A simple and ingenious idea that allows to fill very small bags. 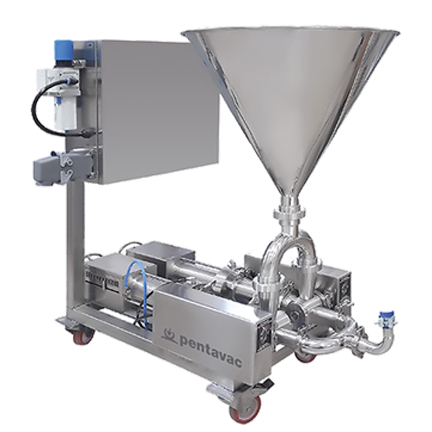 It can be installed over all Pentavac baggers.